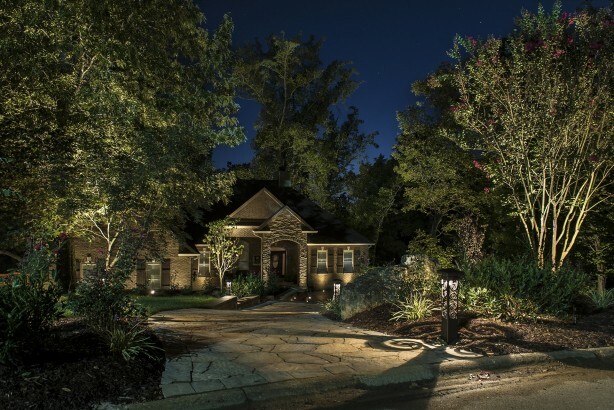 Landscape Lighting is a valuable investment you can make in your home. A professional landscape design can make all the difference. 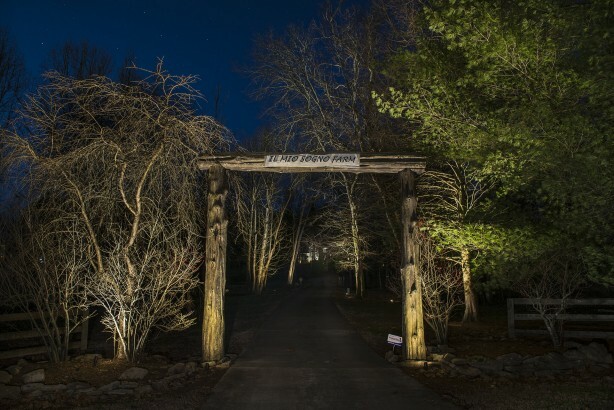 At Lighthouse Outdoor Lighting of Knoxville, we believe it is the detail that sets our designs apart and gives you the wow factor. When creating an outdoor lighting design, we address every concern our customers have and always stand behind our word. It won’t cost you anything to have us come out to look at your project and show you what we do. 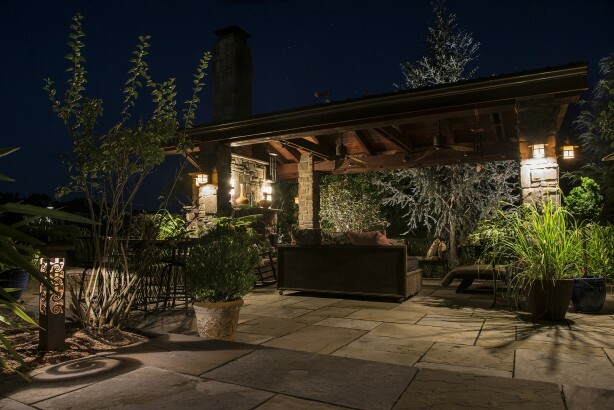 Every professional landscape lighting installation is done with painstaking care in keeping with the highest standards in the industry. We design and manufacture the fixtures and power supply with lifetime warranty. At Lighthouse we install an outdoor lighting system to last for many years to come. Lighthouse Outdoor Living® services and maintains outdoor lighting systems. 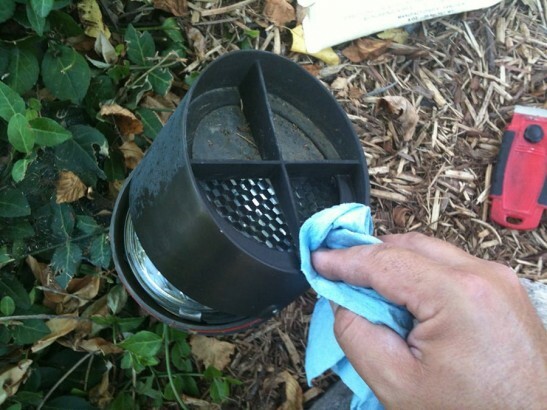 Our maintenance programs offer peace of mind.  Every new installation by Lighthouse comes with a one-year maintenance program. 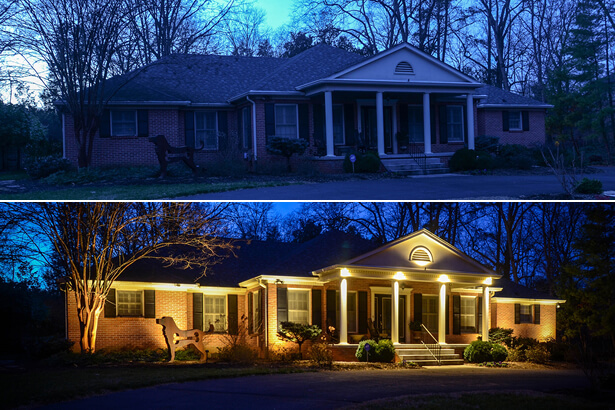 We also upgrade older lighting systems that were installed by another company to provide you with the latest low-voltage LED landscape lighting available in the industry. 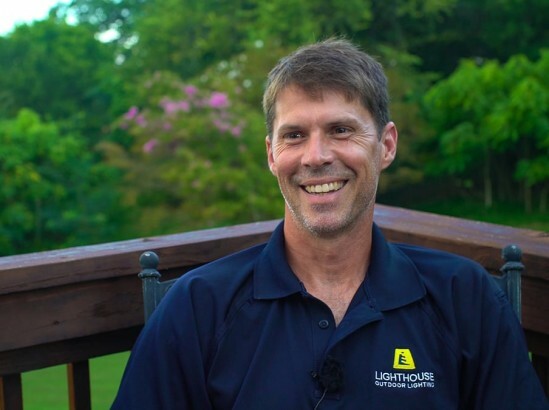 Heath Myrick, Owner and Operator of Lighthouse Outdoor Lighting of Knoxville, a Knoxville native, spent many years as a specialist in the construction business before bringing his dedication and commitment to customer service to his lighting design business in the Eastern Tennessee region. 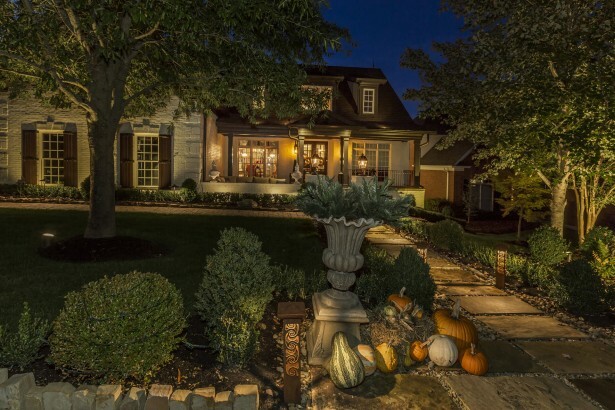 Heath's eye for lighting design makes him the perfect choice for those seeking someone who cares tremendously about his craft and provides exceptional design expertise to his clientele. If you're looking for a great lighting designer with exceptional customer service, consider Heath for your next outdoor lighting project.